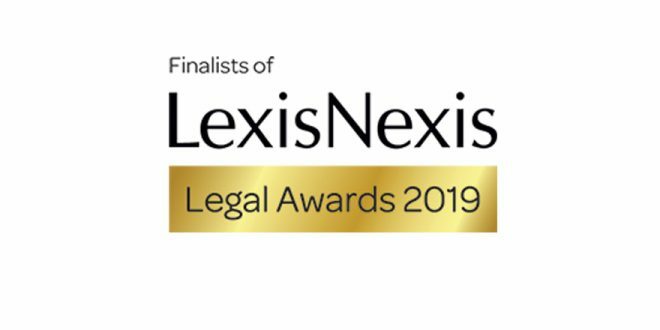 We are delighted to announce that Hardwicke has been shortlisted in the Chambers of the Year category at this year’s LexisNexis Legal Awards 2019. The shortlisting comes as Hardwicke celebrates David Lewis’ recent appointment as Queen’s Counsel and Amanda Illing winning the Chief Executive of the Year Award at the Legal 500 Awards 2019. Hardwicke has also been shortlisted for two Modern Law Awards – Chambers of the Year and Barrister of the Year 2019. Congratulations to all those shortlisted. The full list can be found here.